Much like in Game of Thrones, the web hosting world is violent, and every hosting company yearn to sit on the Iron Throne, which in our case is the top search result in Google when typing “web hosting services” keyword. And if in Game of Thrones we have the houses of the Seven Kingdoms fighting over the leadership, sending their best warriors into battle, to defend the honor of the house they represent, we, the people in the IT world, have the IT Table Tennis Tournament. And trust me when I say, it is as violent as the Starks declaring war to the Lannisters. The intensity is so overpowering that some of the teams can't take the pressure. 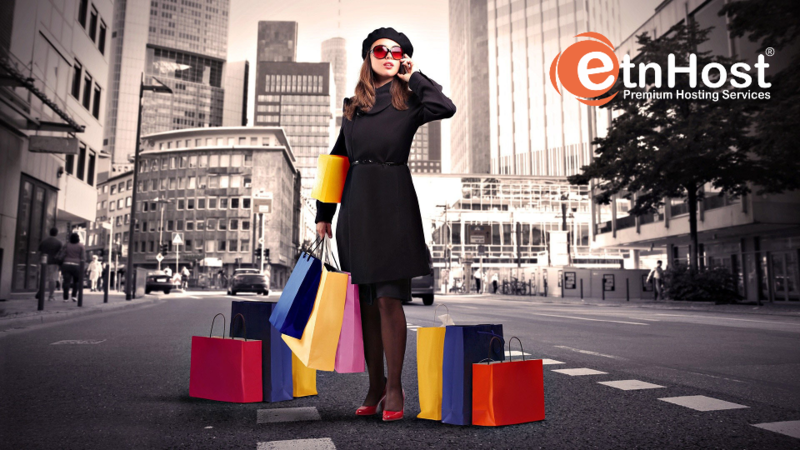 But not our guys, our web hosting warriors from ETNHost. They were ready and filled with confidence. They had their battle armor on and were ready to claim the win! They were the honorable defenders of the company – fast, strong, brave and... in shorts! The IT Table Tennis Tournament was held in Sofia on the 26th of October 2015, where 49 IT companies competed against each other in a battle of skill, speed, and force. The number of the members of the teams was unlimited. The tournament itself was divided into 3 stages. The first being the Group stage, where all of the warriors were divided into groups as each group was consistent of 4. The second stage was the Direct eliminations stage, where one player plays against another, much like a clash of two IT Specialists, where the winner moves on to the final stage. The third and final stage being the quarter final and the final itself. 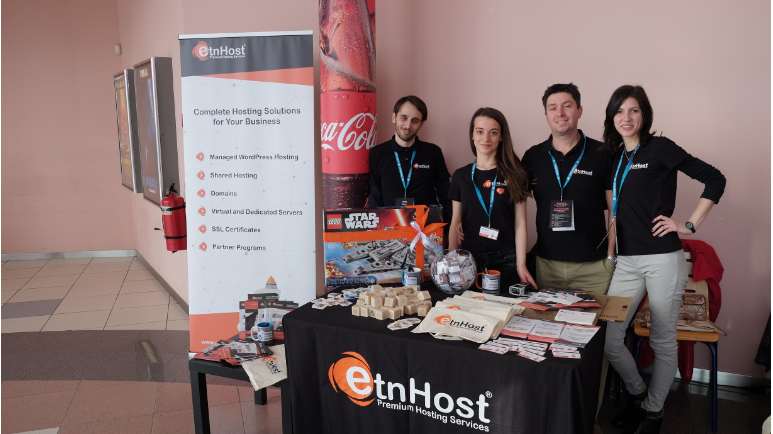 The Tournament lasted 3 days, but none of the other 49 IT companies was a match for the experienced hands of the ETNHost warriors, who ended up taking home 3 trophies. Both the first and second places in the Individual ranking were taken by our very own Atanas Gadjev and Peter Petrov. The first place of the company rankings was taken by ETNHost, followed by DSM Engines and HP. Since then, our warriors have returned home, home where we make sure your web hosting needs are taken care of… Home where we Envision The Net together!